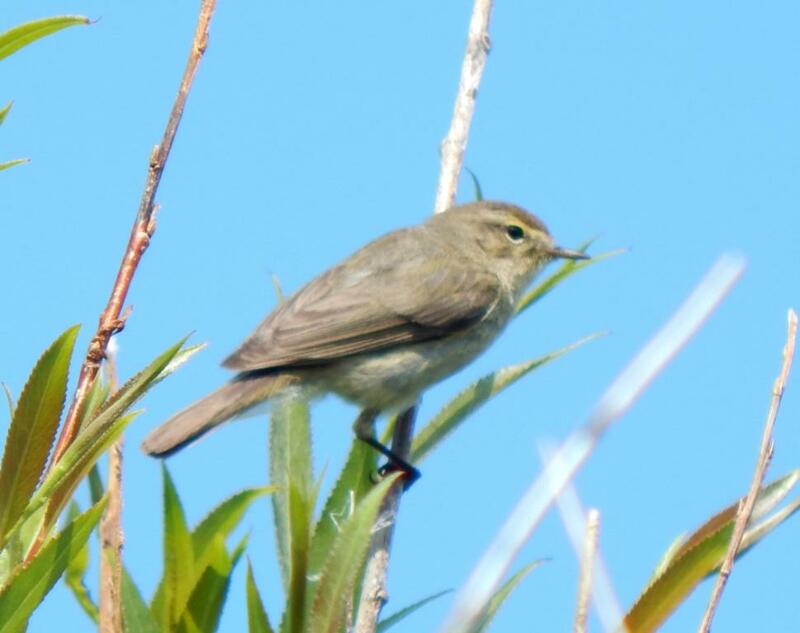 Chiffchaff – Balephuil, Tiree 05 Jun (John Bowler). 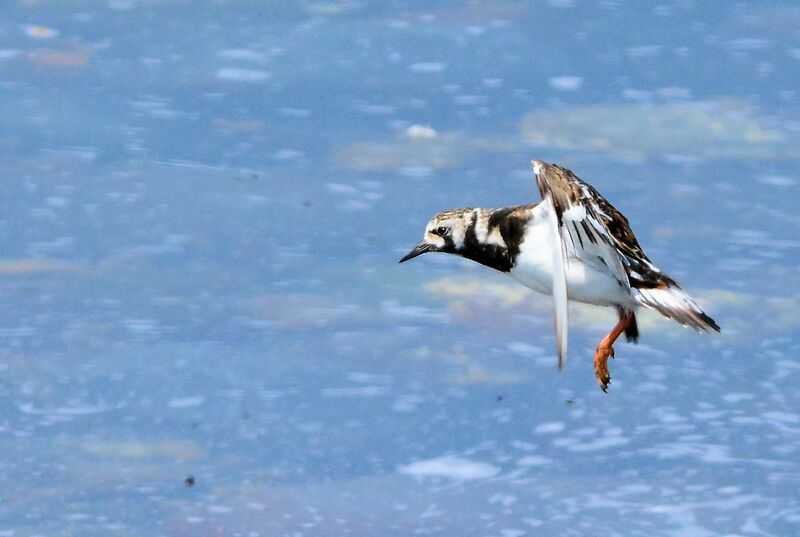 Ruddy Turnstone – MSBO, Kintyre 05 Jun (Eddie Maguire). 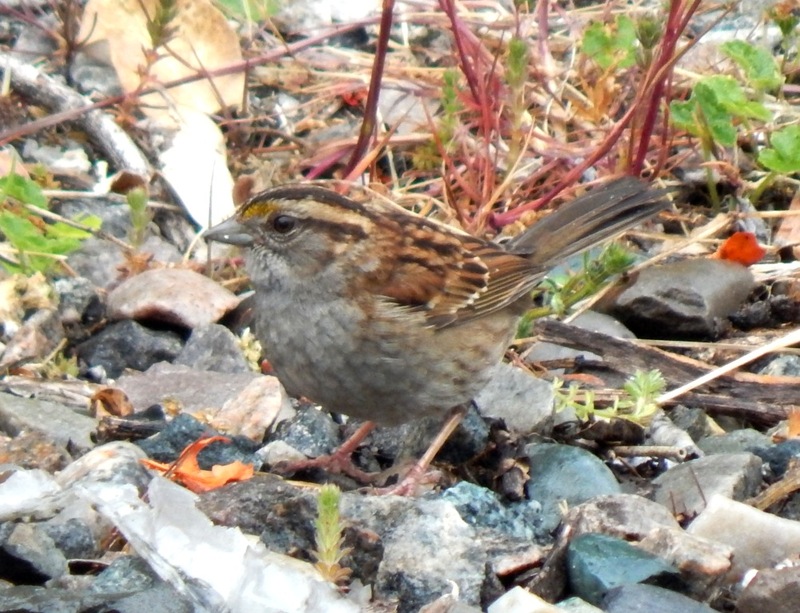 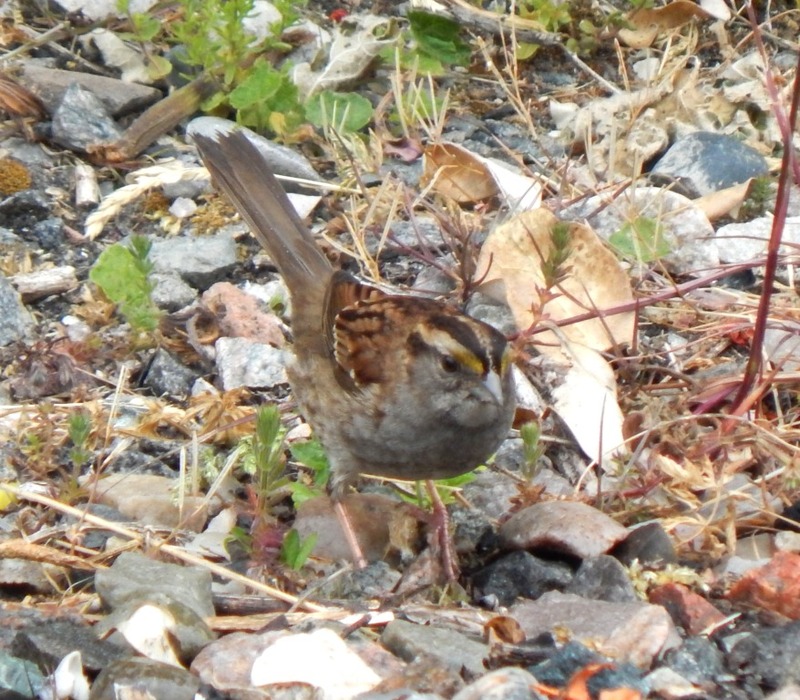 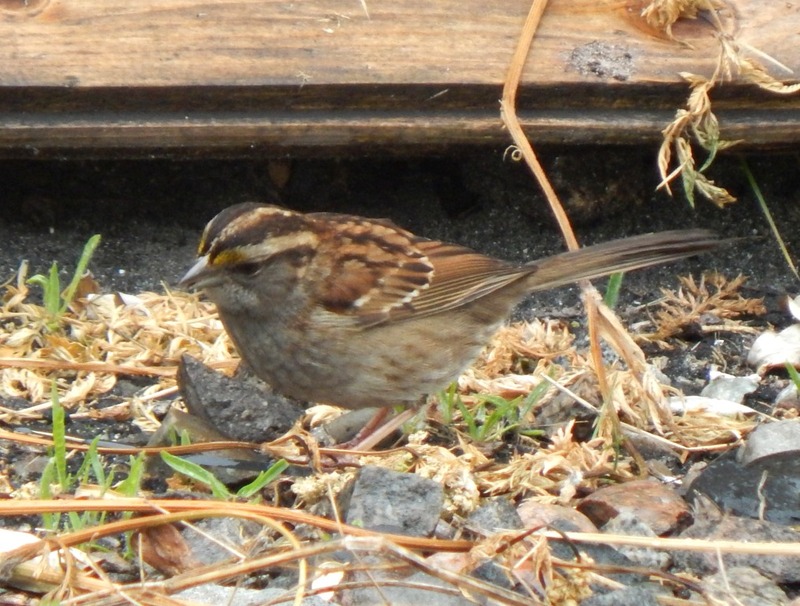 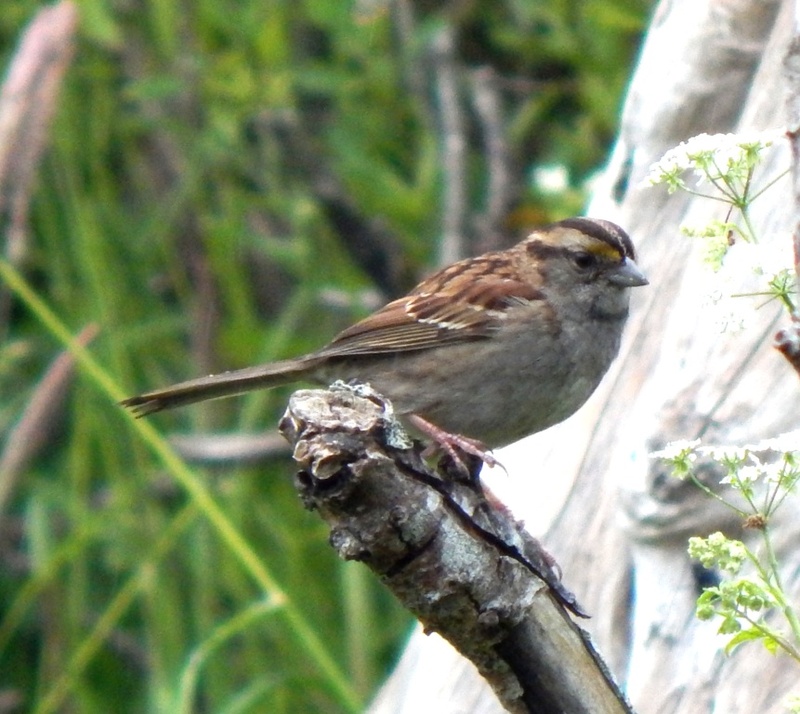 White-throated Sparrow – Vaul, Tiree 10 Jun (John Bowler). 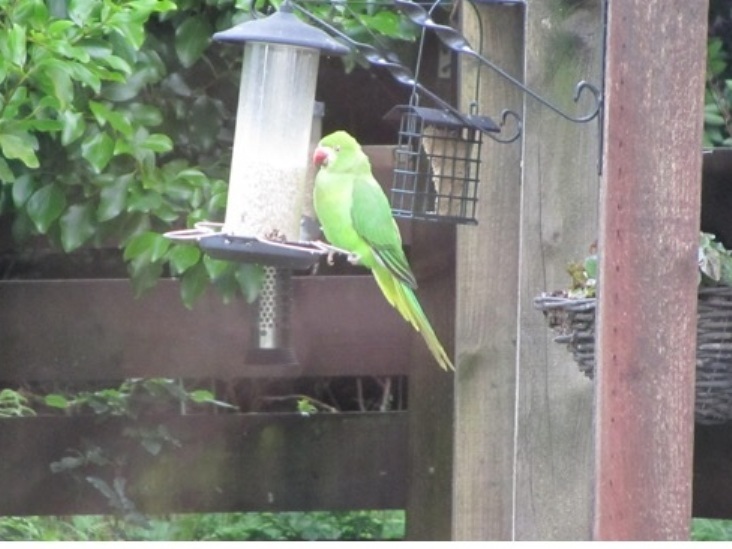 Rose-ringed Parakeet – Dunoon, Cowal 17 Jun (Michael Kent). 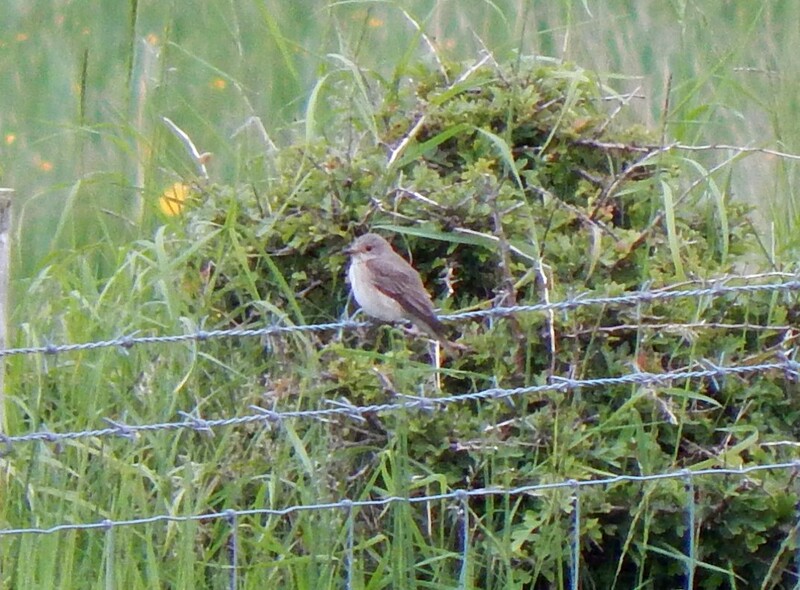 Spotted Flycatcher – Balephuil, Tiree 13 Jun (John Bowler). 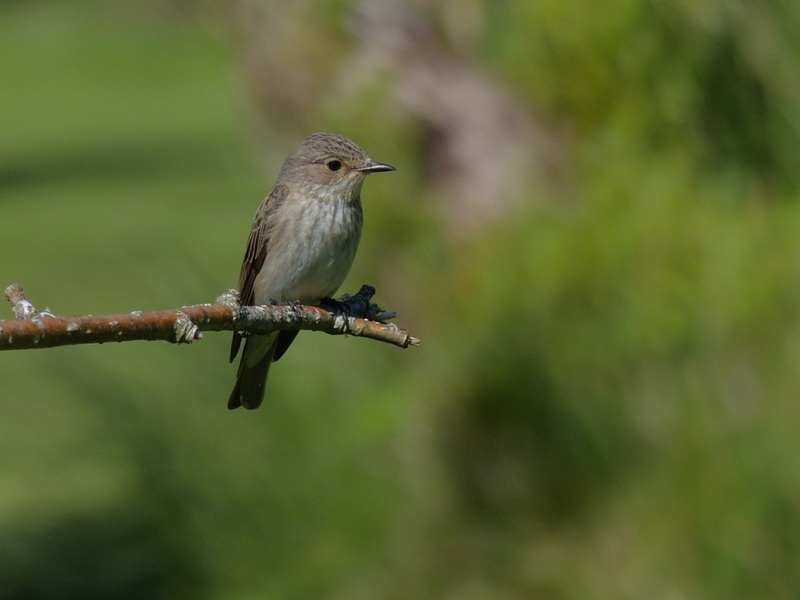 Spotted Flycatcher - Tayvallich, Mid-Argyll 18 Jun (Morag Rea). 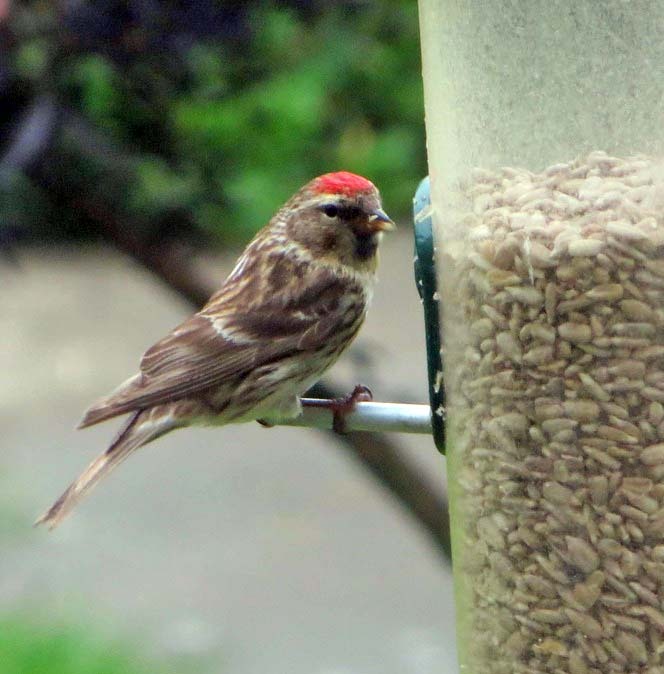 Lesser Redpoll - Poltalloch, Mid-Argyll 19 Jun (Fiorna). 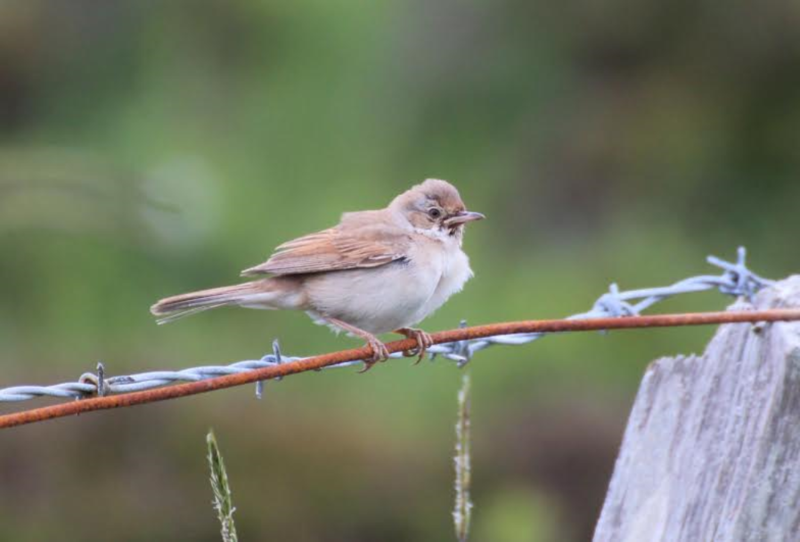 Common Whitethroat – Coll 19 Jun (per Davie Rutherford). 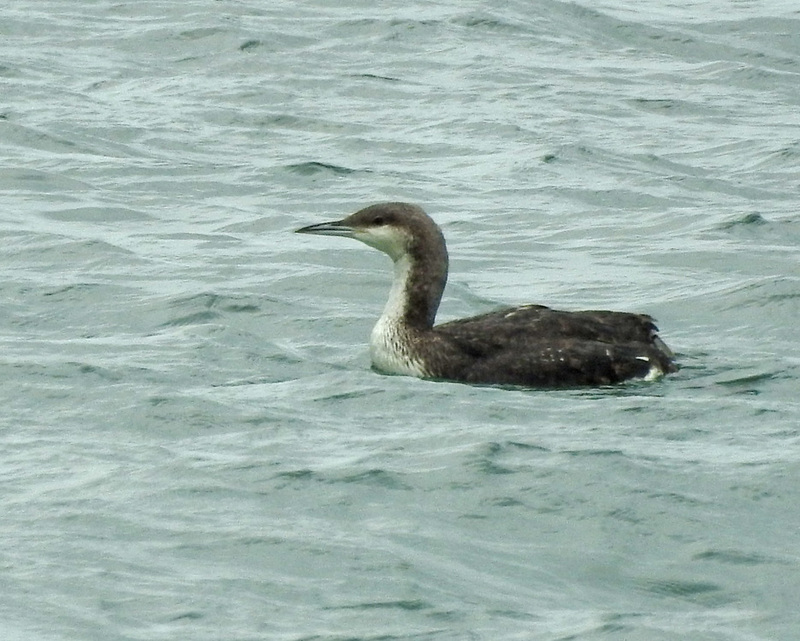 Black-throated Diver – Sound of Gigha 21 Jun (Jim Dickson). 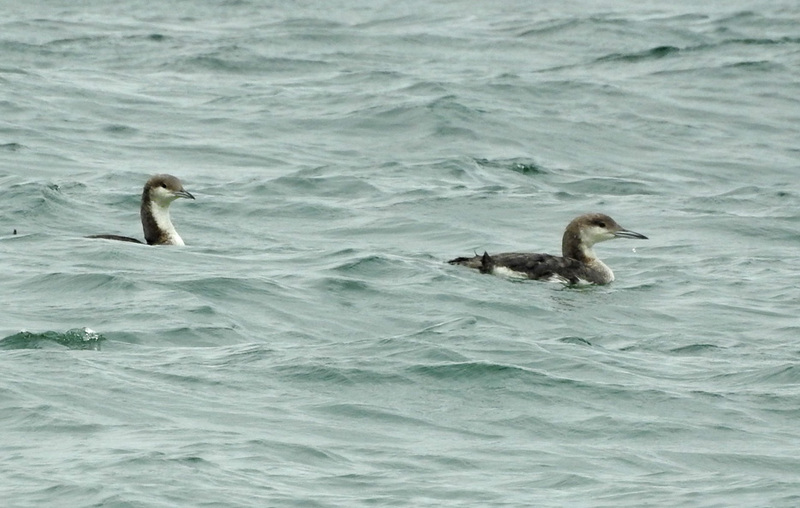 Black-throated Divers – Sound of Gigha 21 Jun (Jim Dickson). 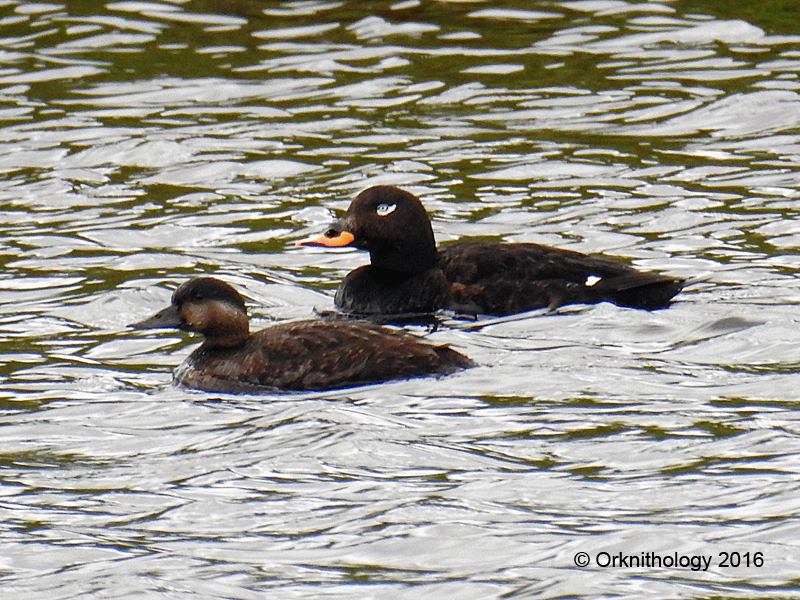 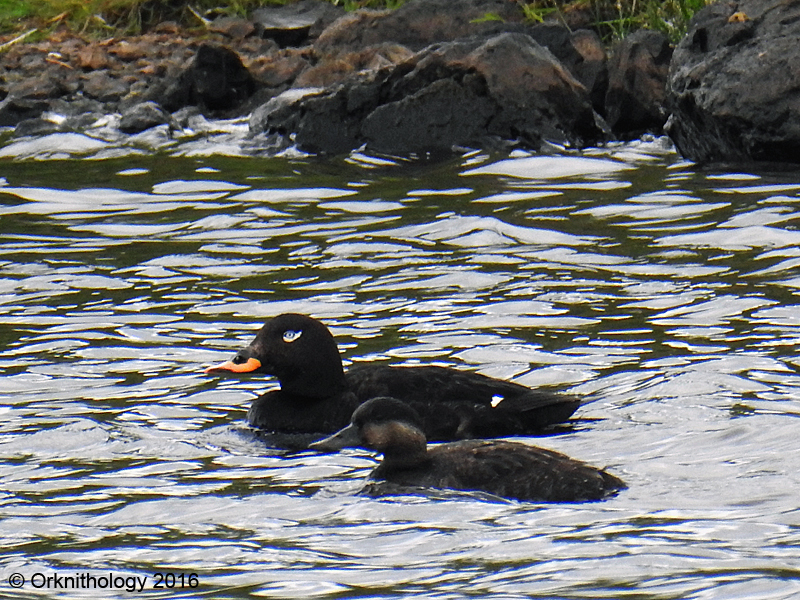 Velvet Scoter & Common Scoter – Easter Ellister, Islay 15 Jun (Kevin West). 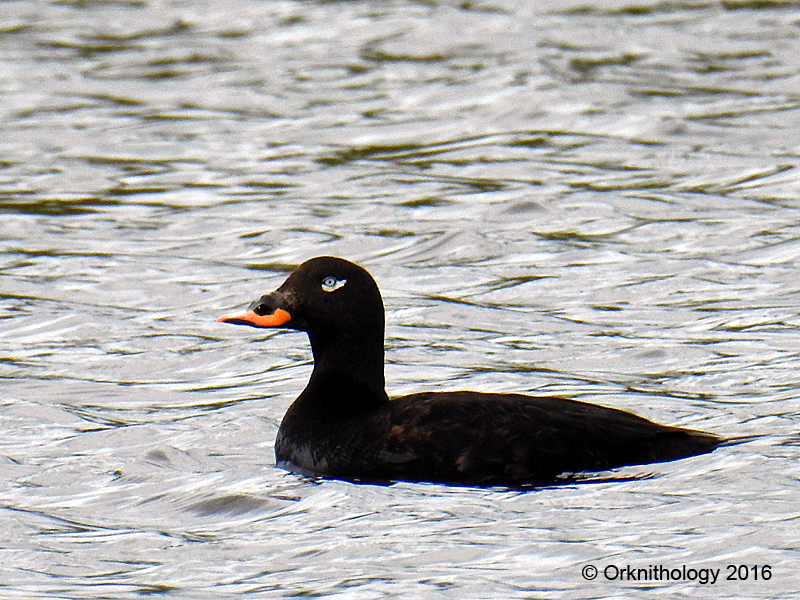 Velvet Scoter – Easter Ellister, Islay 15 Jun (Kevin West). 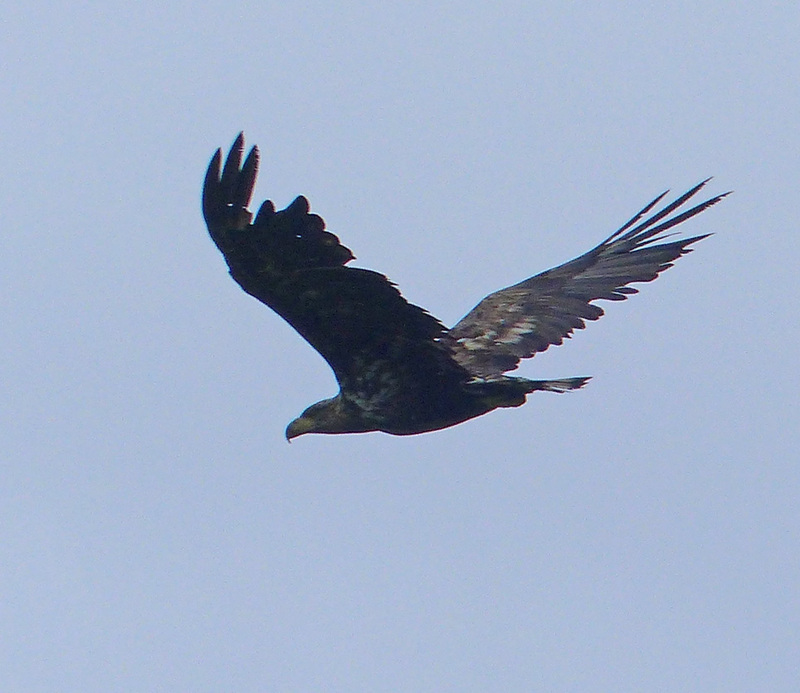 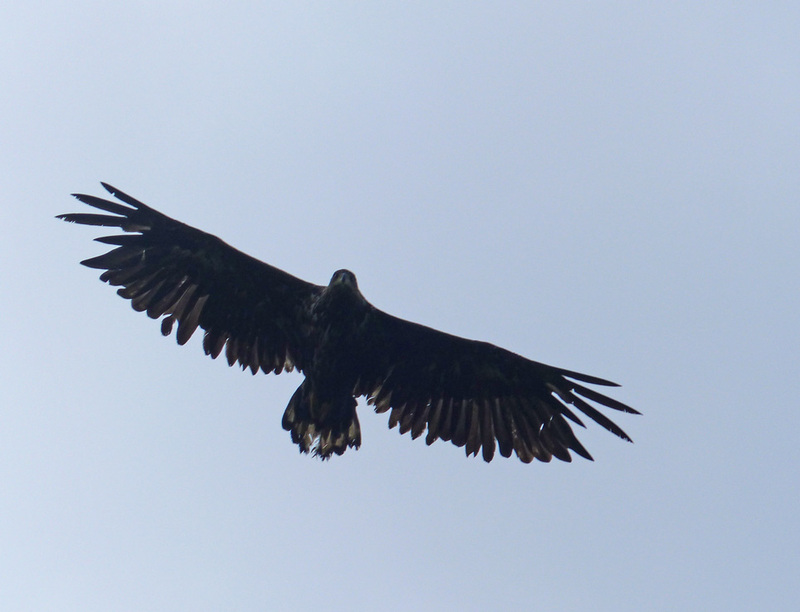 White-tailed Eagle - Port Ellen, Islay 22 Jun (Mike Peacock). 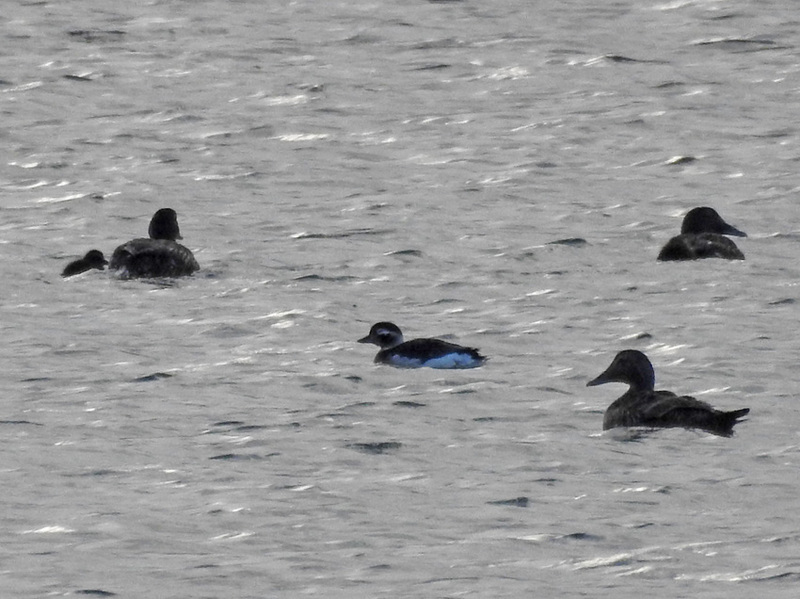 Long-tailed Duck – Loch Gilp, Mid-Argyll 25 Jun (Jim Dickson). 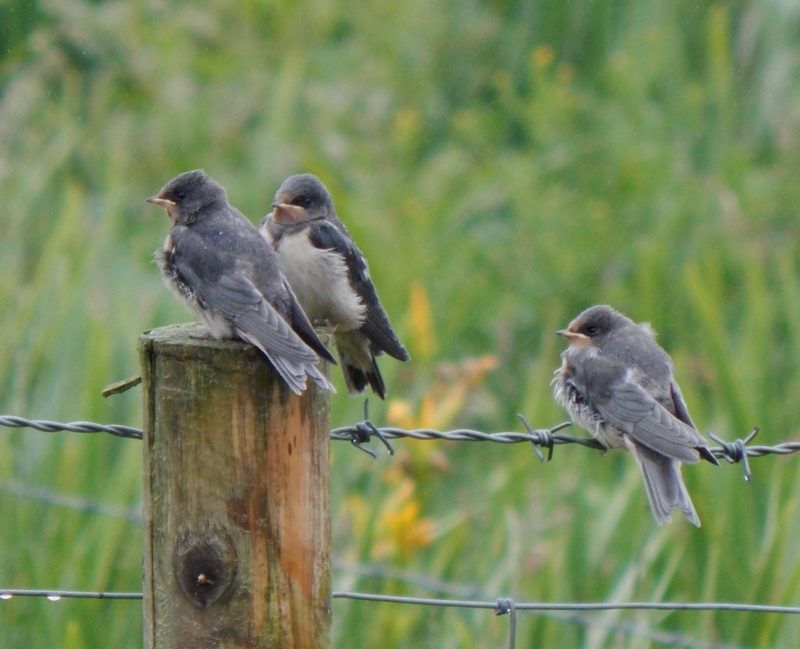 Juvenile Barn Swallows – Balephuil, Tiree 26 Jun (John Bowler). 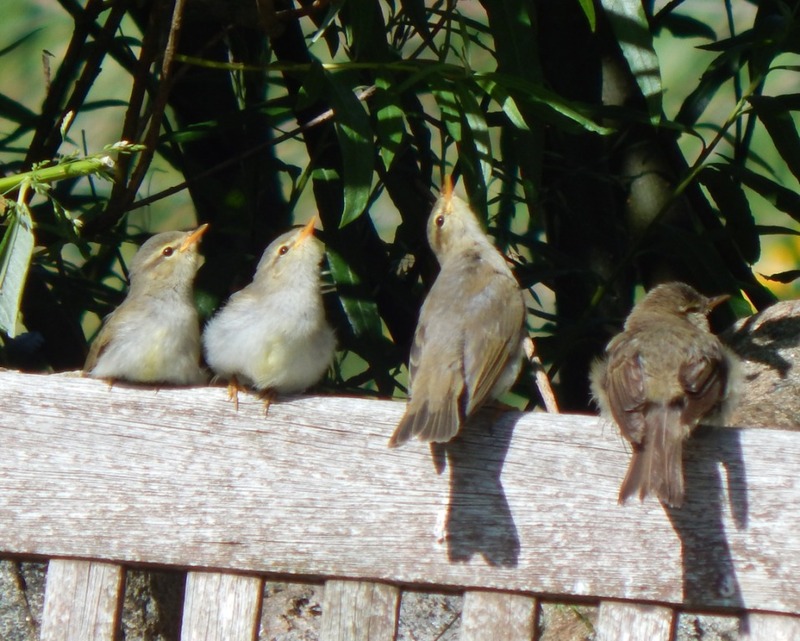 Juvenile Willow Warblers – Balephuil, Tiree 26 Jun (John Bowler). 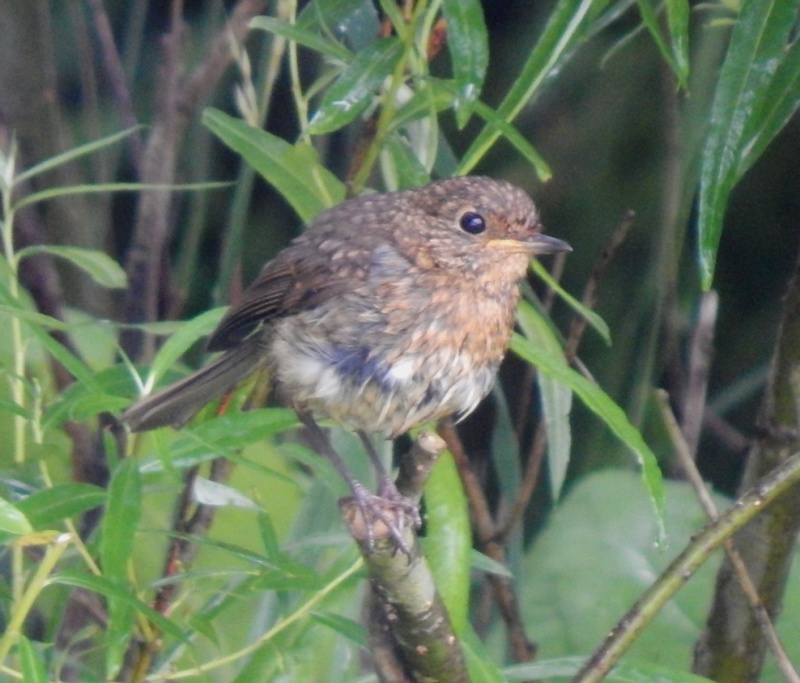 Juvenile Robin – Balephuil, Tiree 26 Jun (John Bowler). 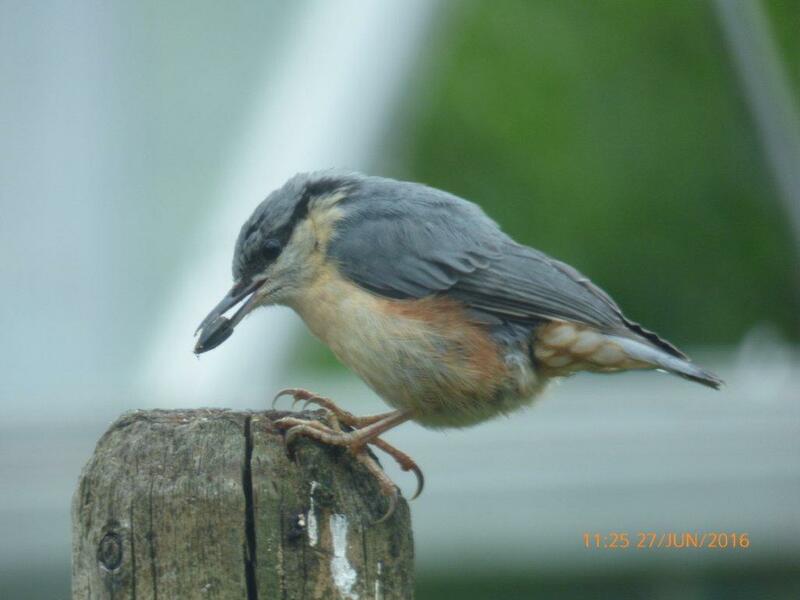 Nuthatch - Barcaldine, North Argyll 28 Jun (Clive Craik). 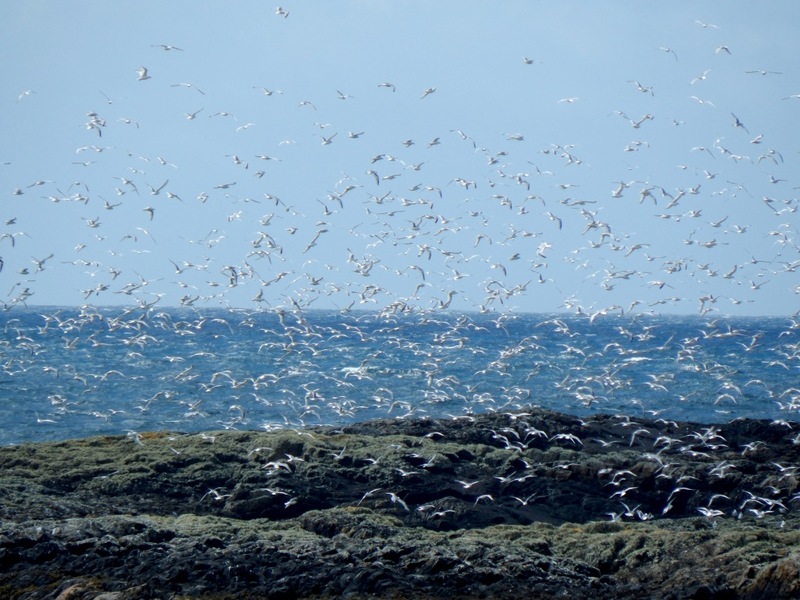 Kittiwakes - Traigh Ghrianal, Tiree 27 Jun (John Bowler).